Neurodegenerative diseases, such as Alzheimer's disease and Parkinson's disease, affect millions of individuals worldwide. 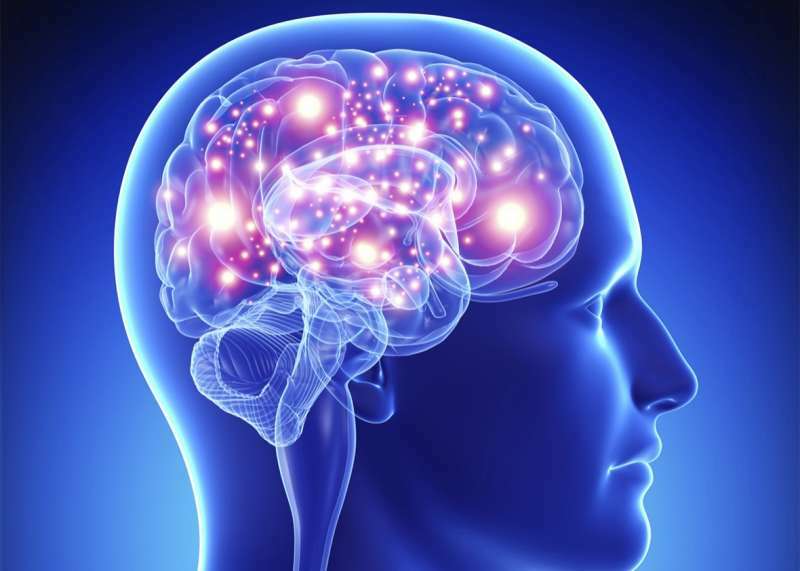 A variety of treatment options are available to treat the symptoms of several neurodegenerative diseases although the results are often limited. Research studies have found that oxidative stress caused by both internal and external factors can be a cause for the development of neurodegenerative diseases. 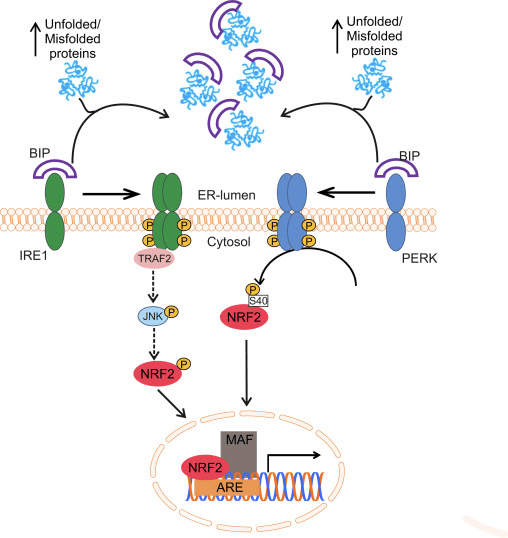 The transcription factor, Nrf2, has been determined to function as a major defense mechanism against oxidative stress. 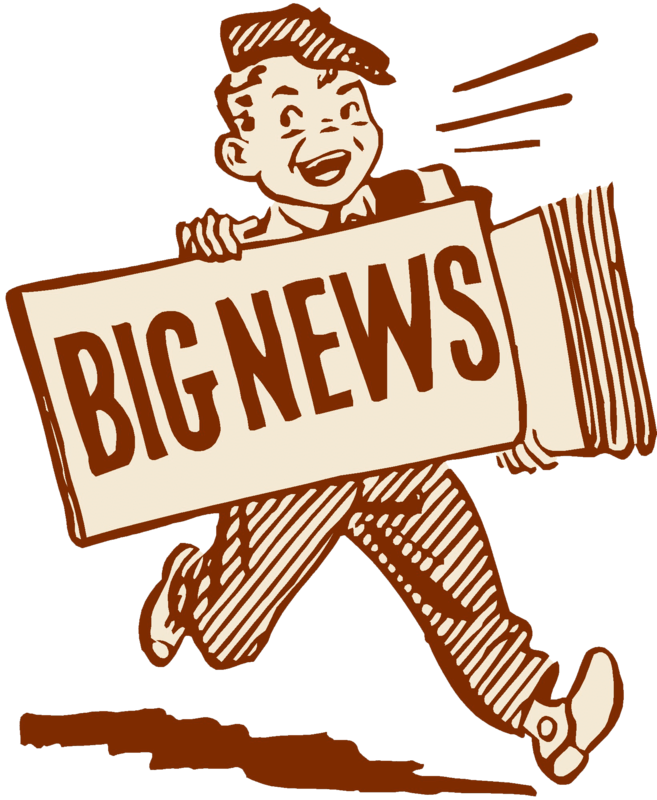 The purpose of the article below is to show the effects of Nrf2 on neurodegenerative diseases. A general hallmark of neurodegenerative diseases is the occurrence of aberrant aggregation of some proteins. Thus, misfolded protein aggregates of α-synuclein (α-SYN) are found in Parkinson's disease (PD), β-amyloid (Aβ) plaques and hyper-phosphorylated TAU neurofibrillary tangles in Alzheimer's disease (AD), huntingtin (Htt) in Huntington's disease (HD), superoxide dismutase 1 (SOD1) and TAR DNA binding protein 43 (TDP-43) in amyotrophic lateral sclerosis (ALS), prion protein (PrP) in spongiform encephalopathies, etc. Protein aggregates can have an impact on several cellular pathways, which in turn may affect NRF2 levels and activity. 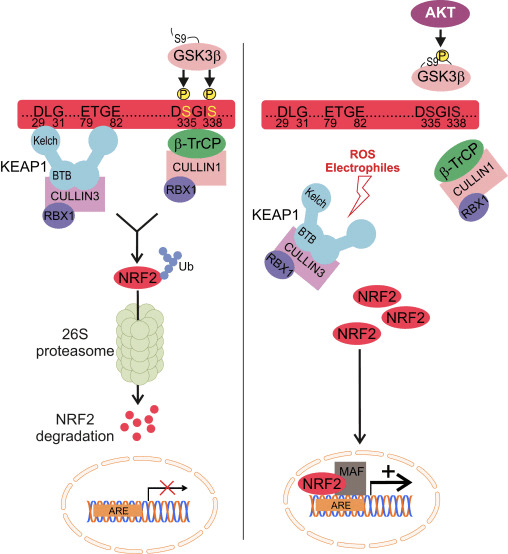 However, the role of NRF2 in the modulation of autophagy is not limited to the induction of these two cargo-recognition proteins. 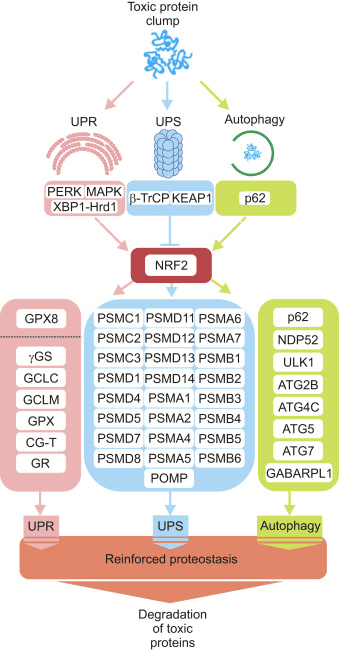 In order to gain deeper insight in the role of NRF2 in the modulation of additional autophagy-related genes, our group screened the chromatin immunoprecipitation database ENCODE for two proteins, MAFK and BACH1, which bind the NRF2-regulated AREs. Using a script generated from the JASPAR's consensus ARE sequence, we identified several putative AREs in many autophagy genes. 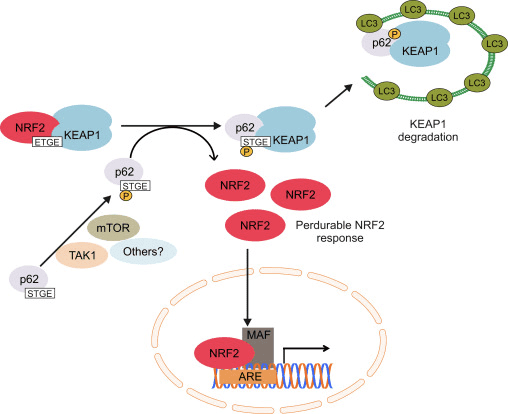 Twelve of these sequences were validated as NRF2 regulated AREs in nine autophagy genes, whose expression was diminished in mouse embryo fibroblasts of Nrf2-knockout mice but could be restored by an NRF2-expressing lentivirus. Our study demonstrated that NRF2 activates the expression of some genes involved in different steps of the autophagic process, including autophagy initiation (ULK1), cargo recognition (p62 and NDP52), autophagosome formation (ATG4D, ATG7 and GABARAPL1), elongation (ATG2B and ATG5), and autolysosome clearance (ATG4D). Consequently, autophagy flux in response to hydrogen peroxide was impaired when NRF2 was absent . The nuclear factor erythroid-derived 2 (NF-E2)-related factor 2, otherwise known as Nrf2, is a transcription factor which regulates the expression of a variety of antioxidant and detoxifying enzymes. 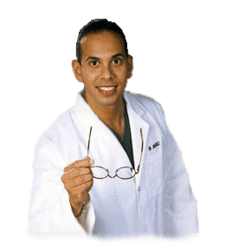 Research studies have also demonstrated its role in controlling oxidative stress. Most neurodegenerative diseases, such as Alzheimer's disease and Parkinson's disease, are characterized by oxidative stress and chronic inflammation, the common targets of Nrf2 treatment approaches.